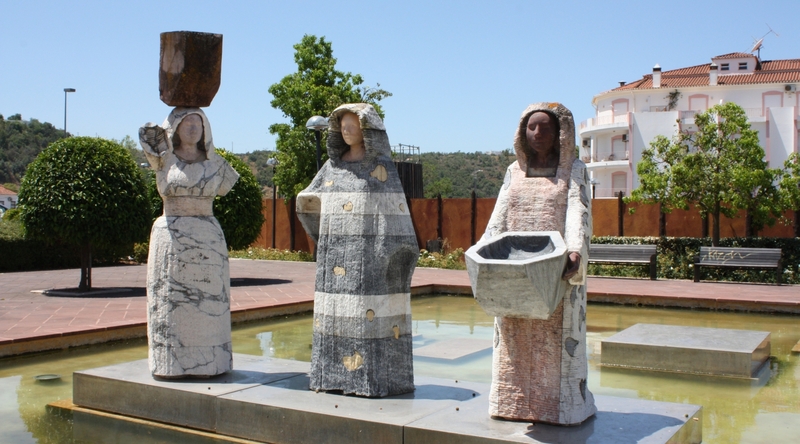 Former capital of the Algarve - Silves is steeped in history. 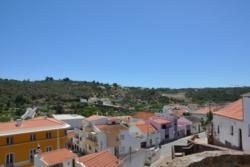 Silves is a compact town built on a series of terraces between the River Arade and the Silves Castle. 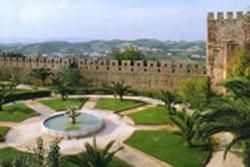 First settled by Phoenician traders their riverside colony grew to become the Roman city of Sibilis, and then, from the 8th century, the Moorish city of Xelb. The Christians finally gained control in 1242. Much of this magnificent city was badly damaged by the 1755 earthquake. But reminders of its powerful past can be seen in the sandstone walls of the impressive Castle, which provides fantastic views from its battlements over the surrounding countryside. The castle, where excavations have turned up relics from the Iron Age, the main Cathedral or Sé and the Archaeological Museum are all worth exploring. Worth exploring too are the narrow, winding streets whose white-washed houses are the perfect background for the colourful bougainvillea, for the glimpses between houses of the River Arade, and the rolling hills of orange and lemon groves. Down by the riverfront there are several restaurants to choose from, you can enjoy a stroll and admire the Roman bridge. 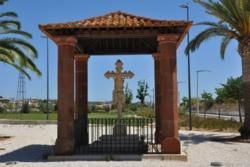 Every August Silves turns back the clock to host a wonderful Medieval Festival. The town turns off all neon lighting, dresses itself in medieval garb and welcomes wandering minstrels. Traditional food is served in medieval styled eateries, wine is served in earthenware cups and the currency of the day is the Xelb, not the euro. Handy Tips : One of the most relaxing and interesting (but not the fastest) ways to get to Silves is by boat – there are daily boat trips from nearby Portimão along the River Arade. What to find out more about this area? 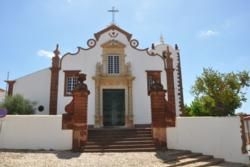 See our Guide to Silves.